Taiwan is now the Google’s largest engineering hub in the Asia-Pacific region after they announced it’s purchased the majority of Taiwanese Company HTC smartphone design division. 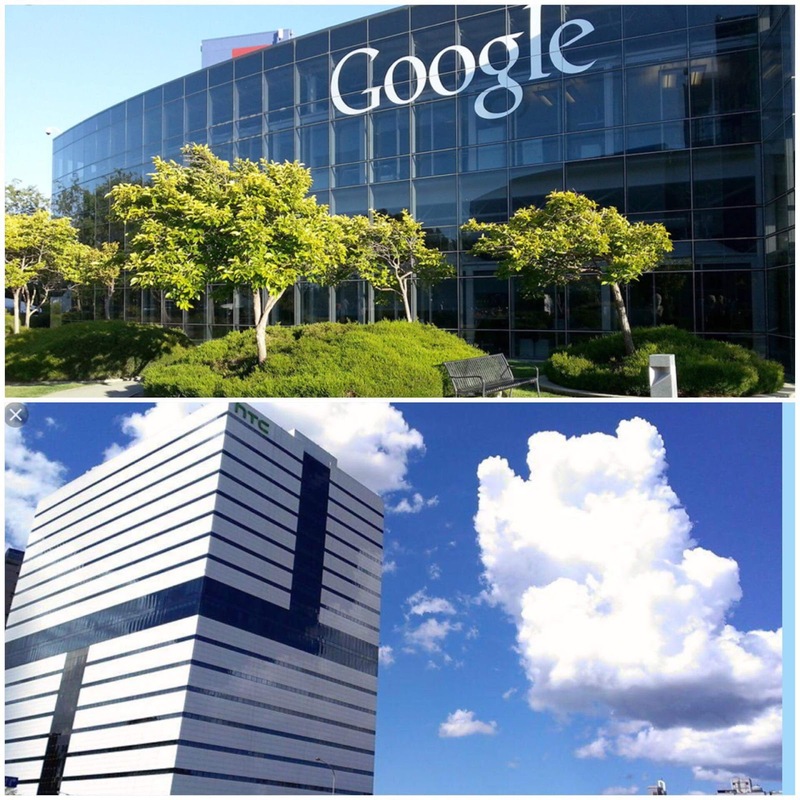 It is estimated 2,000 Engineers from HTC is now employed under Google’s hardware division. The cost of purchase is about US$1.1 billion dollar deal between Google and HTC.